Tourism in Sonora, Mexico is growing and thriving. Puerto Peñasco, often referred to as Rocky Point, has especially seen significant increases in the number of visiting tourists this year. According to an article by Mexico News Daily, Spring Break tourism increased by 6% this year. Tourism isn’t just increasing during traditionally high volume times of the year, though. Approximately 2.3 million people visited Puerto Peñasco throughout 2017. Luis Altamarino, Director of International Relations and Tourism for Puerto Peñasco, reported the following in a recent article by Cronkite News: “Compared with the mid-2000s, there are no longer “slow” seasons in Puerto Peñasco.” The growth is undeniable, but where is it coming from? What is the Catalyst Behind This Booming Tourism? It’s hard to isolate the tourism growth in Sonora, Mexico to one contributing factor. More than likely, it’s a multi-faceted convergence of simultaneous developments. There have been advancements in two particular areas that could be playing a role. It isn’t surprising that most tourists visiting Sonora, Mexico are from Arizona, and it seems that the increase in tourists to that area is due, in part, to the increased safety and convenience in traveling. Arizona and Mexico have worked closely together on the Safety Corridor project, which has made checkpoints at the border a smoother process, as well as has increased the safety of travel while in Sonora, which includes better lighting and more highly trained emergency personnel. It would only make sense for people to feel more comfortable visiting Mexico with the increased safety measures and shorter wait times at border checkpoints. Another element that could be connected to the growing tourism in Sonora is the concerted efforts between Arizona and Sonora to increase the connection between the two states, particularly in cross-border commerce. Arizona’s Governor, Doug Ducey, shared his thoughts with Arizona Commerce Authority about the developing relationship as these two regions strive to become one: “The Arizona-Sonora region presents a competitive platform for growth, a robust supply chain, modern transportation infrastructure, top-ranked higher education institutions, and a talented workforce.” The increased trust between the two states as well as growing business opportunities will naturally lead to more visitors in the Sonora region. While these are only a couple of potential reasons for the ever-increasing number of tourists in Sonora, the fact of the matter is, this growth is occurring and doesn’t show any signs of slowing down. And for those interested in capitalizing on the possibilities that come with such growth, there’s been no better time than now to get involved, especially in the real estate arena. 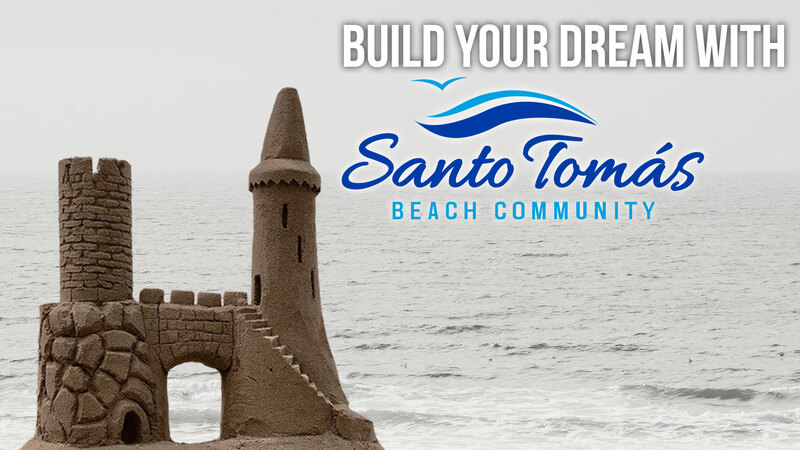 That’s why here at Santo Tomás, we are ready to help you take advantage of this tremendous growth opportunity. 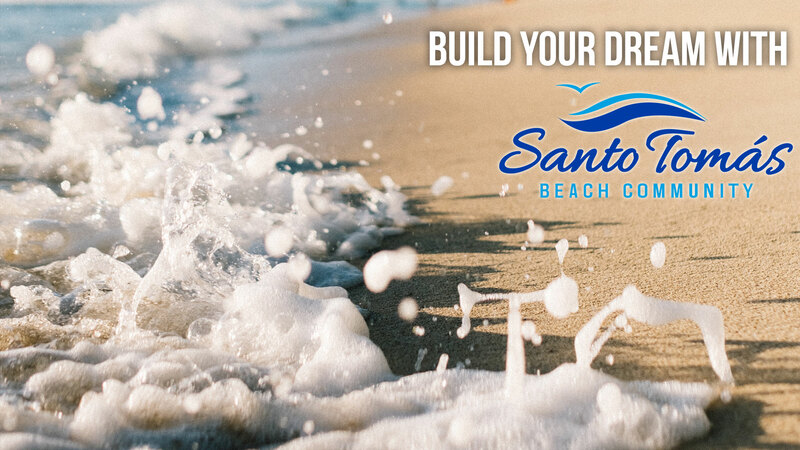 Whether you want to build a rental house or permanent residence, we will walk you through the process of building your beachfront home on the Sea of Cortez. Ready to build your dream? Contact us today to get started! It’s true. Mexico’s economy is on the rise and on an international level, it has the potential to become a major contributor on the world stage. Last year, Fox Business News reported that Mexico’s unemployment rate of 3.5% is the lowest unemployment rate worldwide, and the most recent numbers verify that they are holding steady at 3.5%. With a workforce of 54 million people, Mexico has proven itself to be an industrious, ethical, and entrepreneurial nation, ready and willing to work with their North American neighbors. With international deals coming from The United States, Spain, The Netherlands, and Canada, it’s clear that Mexico’s economy is going to continue to grow, benefiting their citizens and their business partners on our side of the U.S.-Mexico border. What does Mexico’s unemployment rate mean for you? When using Mexico as an alternative to outsourcing needs, these fees and timelines are drastically reduced. The business growth in Mexico isn’t limited to brick and mortar establishments. 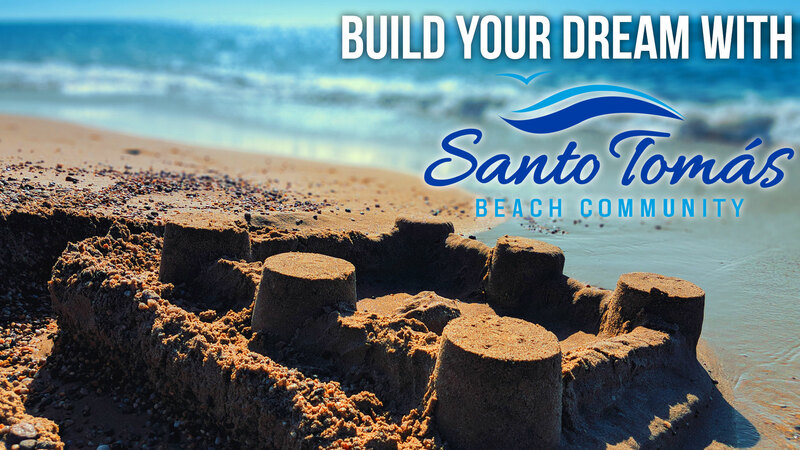 The real estate opportunities in Mexico are expanding as well, and here at Santo Tomás, we offer safe and beautiful beachfront properties available to you now. We are far enough from the world for you to be able to relax and close enough for you to drive to your Mexican counterparts. Visit our home sites or building process pages to discover if investing in Mexico beach property might be right for you. That article was written just over a year ago, and it’s safe to say that the dream described is already materializing as cross-border real estate investment is increasing, tourism numbers are at all-time highs, and a new airport is opening at the Sea of Cortez in October. Arizona Commerce Authority has affirmed the incredible economic growth in Sonora as well as its ongoing potential. They released an article earlier this year in conjunction with the Arizona-Sonora Business Expo. The article, entitled Inaugural Business Expo is Latest Step in Growing Arizona-Sonora Partnership, stated, “The Arizona-Sonora region features core strengths in high-growth industries, including aerospace, mining, construction, manufacturing, medical devices, renewable energy, and tourism. The region offers an incredible strategic advantage for companies when it comes to trade, investment, and economic development.” Such reports are both exciting and enticing to the investment community. It is not only investors who are enthralled with the strengthened cross-border relationships and business growth, though. In the aforementioned article by Arizona Commerce Authority, Governor Doug Ducey was quoted: “‘Arizona’s relationship with Mexico – our number one trading partner – can serve as a model for other states to follow. The Arizona-Sonora region presents a competitive platform for growth, a robust supply chain, modern transportation infrastructure, top-ranked higher education institutions, and a talented workforce.’” While both Arizona and Sonora are currently reaping the benefits of this economic growth, there is great potential for that to be expanded to other areas as well. Are you an investor wanting to be a part of this tremendous growth in Sonora? Santo Tomás can help you! We have incredible real estate investment opportunities in Sonora, about 40 miles south of Rocky Point. Is Now the Time for You to Invest in Mexico Beach Property? Are you looking for a private beach to invest in where you can get away from it all without cutting yourself off from… “it all”? Santo Tomás, 40 miles south of Puerto Peñasco is one of those places. This one-time sleepy fishing village is situated on the Sea of Cortez and is described by locals as “what Rocky Point used to be like”. 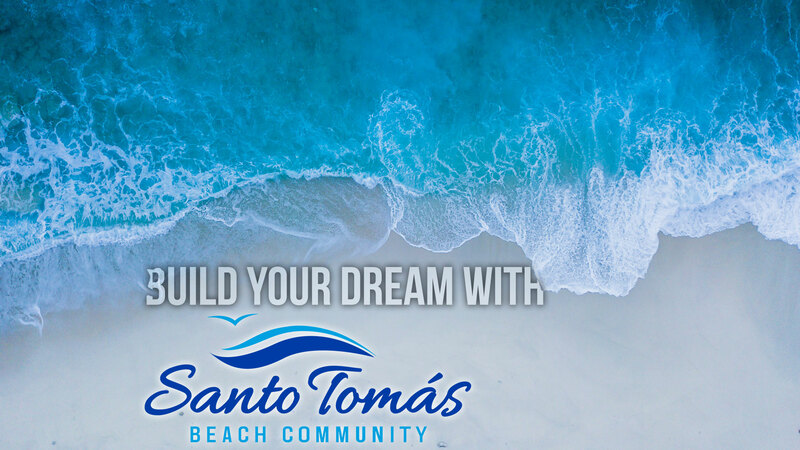 Our private community is a perfect place to build your second home, whether you are looking for an escape from your big city living or are looking for investment and business opportunities in an untapped market, you can’t beat Santo Tomás. Do these two lists seem to contradict each other? Sonora is a big State in Mexico and it is growing. The Sonoran People are proving themselves as hard-working, peaceful and entrepreneurial with the announcement of the upcoming “Sky Bridge” shipping project, out of the Phoenix-Mesa Gateway Airport and increased Amazon Prime interest, Sonora is only going to become a bigger player in the international business landscape. Santo Tomás is the perfect distance from the actual industrial and urban centers of the Sonoran economy to maintain its “Desert Paradise” status. From here, you will be completely isolated in the middle of your sand dune and sea escape, but if an important email pulls you back to the world of business, you’re only a short drive away from the cities where your potential associates and employees will be waiting for you. If the time is right for you to expand your horizons and claim a piece of paradise for your family, you can accomplish both, here in Santo Tomás. Call us at 480-861-0355 to learn more.